This oud is a good apprentice model from Turkey. 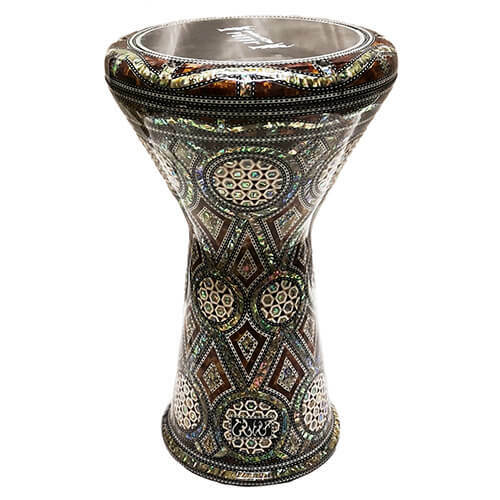 This musical instrument is a good value for all players loving the brilliance of Turkish ouds, its bowl is composed of Walnut and Sycamore, its table is spruce with Ebony short touch (Mihrab). 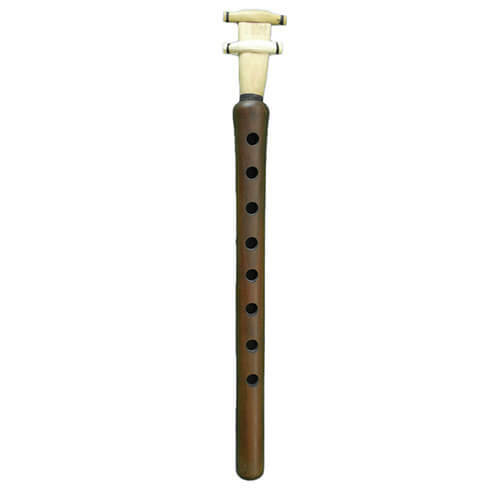 The oud comes with a slightly padded cover, as well as 3 reeshe (plectra). 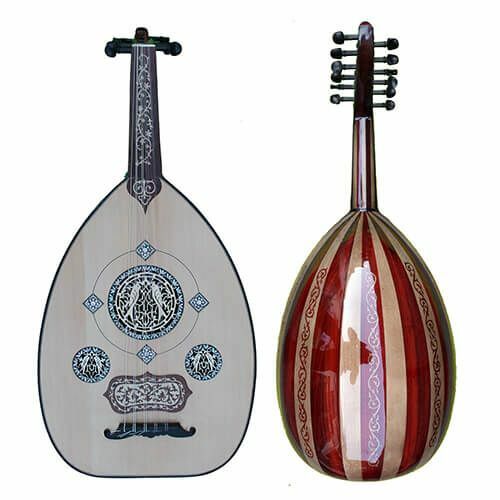 Important: The oud is delivered with 11 strings and is tuned to the Turkish standard: re, la, mi, Si, F #, C #. You can still tune it to Arabic (C to C) without changing the strings or we invite you to order LaBella Arabic Tuning strings for high pitch tuning (f to F).